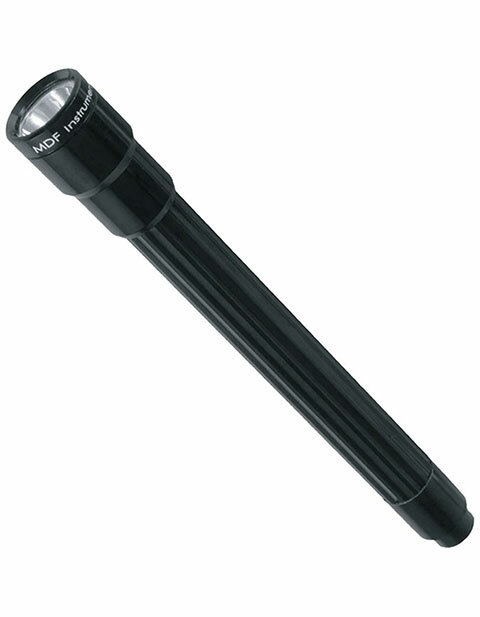 Bold design for your everyday needs The MDF621 LUMiNiX Professional Diagnostic Penlight features a unique design that makes diagnosis convenient. Handcrafted LUMiNiX design that features solid aircraft aluminum construction makes it functional and impressive. Batteries: Requires 2 AAA batteries (not included).